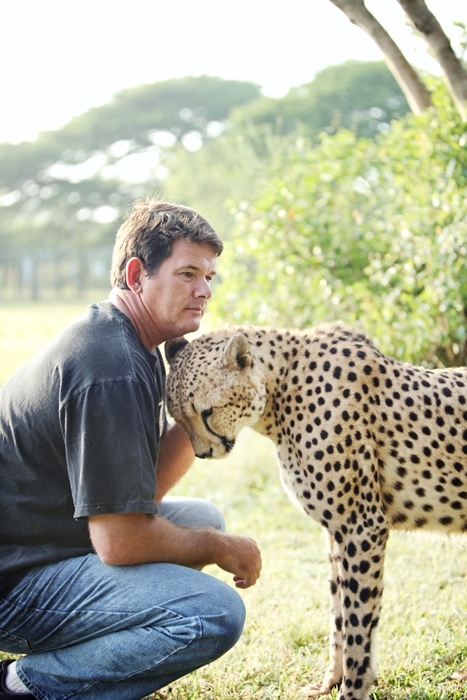 Situated on the world’s best conservation and game reserve. 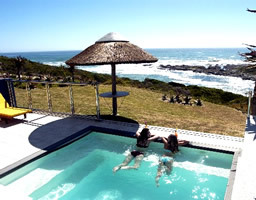 Offers safari’s, game drives, walking/hiking and excellent cuisine. Breathtaking views of landscape and wild life. 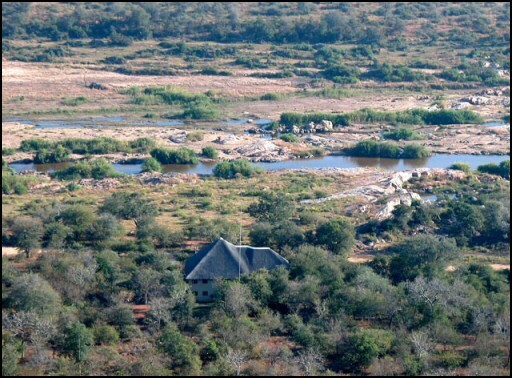 Situated on the worlds best conservation and Game Reserve. Stay in any of our lodges, or enjoy sleeping in the wild. 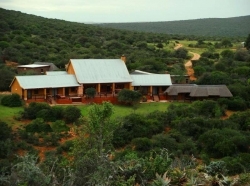 Day packages available with game drives, visit Addo, enquire about the many safari options.